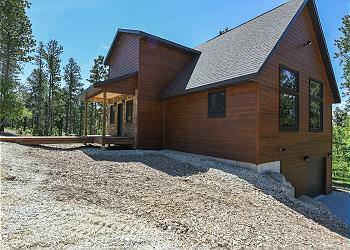 Powder House Pass is one of the newer communities in the Deadwood area. When construction is finished, it will have a beautiful new clubhouse for vacationers to enjoy! 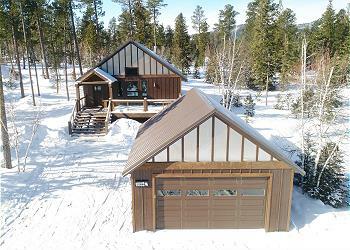 The community is right next to the entrance to Deer Mountain Road and within a short car/motorcycle ride to Lead and Deadwood and all they have to offer. 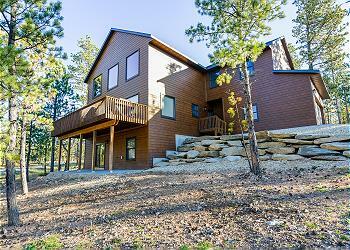 They are all brand new properties with updated amenities and plenty of room for your family and friends to enjoy! 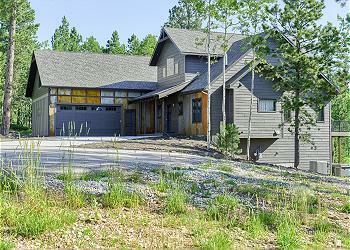 You'll love Iron Wheel Lodge and the wonderful amenities found at the cabin. 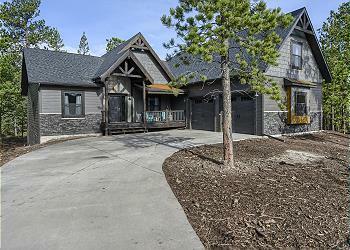 With 3 bedrooms, rustic accents and upscale finishes fill this cabin with a great ambiance of rustic luxury. 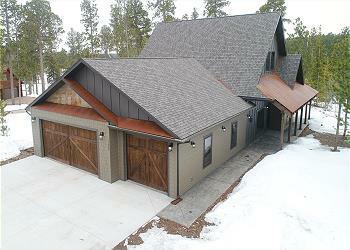 You even get access to the local clubhouse with heated pool & more! 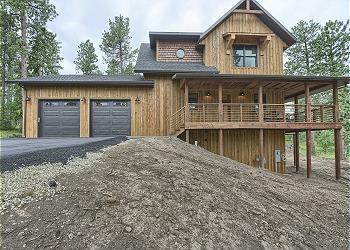 Powder Keg is a brand new construction with 6 king suites, a heated garage - on all paved roads. 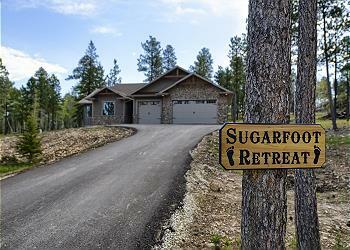 It's a perfect location with access to the local ATV and Snowmobile trails and 10 minutes to Deadwood!